Why did my alarms stop working? A third party app is interfering with your alarms. Usually, these are apps labeled as cleaners/optimizers/boosters such as CCleaner, Clean Master, Greenify, DU Booster, etc. 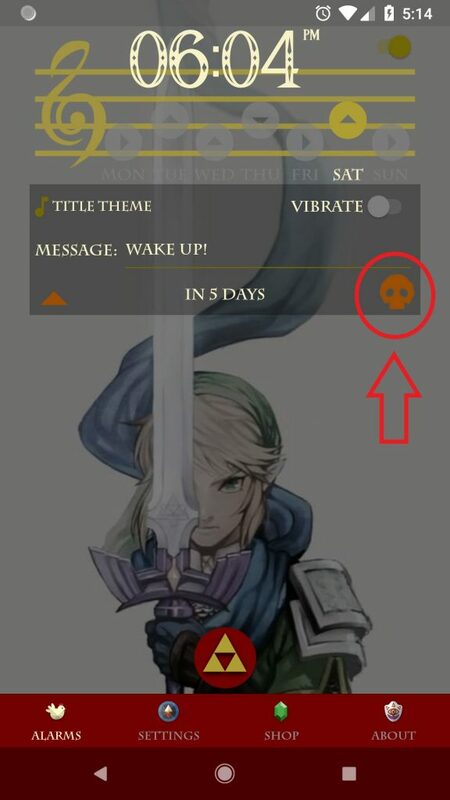 Please make sure to remove/disable these kinds of apps or add Zelda Alarm App to their exceptions rules (if they have one). Some Android devices come with battery-saving features which may suspend/kill some apps or disable their background tasks (alarms) in order to save battery life. Luckily they usually include some sort of whitelist where you can add your apps to prevent this behavior. Tap on the battery icon. Go to Power Management > STAMINA mode > Apps active in standby > Add your app. Check your app in the Auto-start Manager. Settings > “Security settings” > “Data saving” and enable your app. If you have already tried all the above solutions and are still facing some issues, please send a bug report from the “About” screen in the app. Let us know that you have already tried the F.A.Q solutions. There is no sound / volume is really low! Turn the app’s fade-in seconds setting to zero. This will make sure that the music stays at the specified volume at all times. Make sure the volume slider from the “Settings” screen is maxed out. 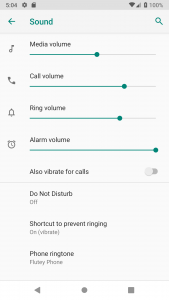 There is also the device’s volume and affects all alarm apps. There are usually 4 device-sound channels: media, call, ring and alarms. Each has their own volume level, but the app uses the “alarms” audio channel for alarms. Make sure the alarms channel volume slider is maxed out. Try a different song. Maybe the particular song you chose has a playback problem in your device and that is causing troubles. Can you include this particular song? Please send us your song requests via the contact form in the “About” screen of the app. We will try to include them in future releases. Do the alarms keep working even when the phone is turned off? No, the Android system does not allow any app to programmatically turn on the phone. This means that your device must be turned on in order for the alarms to go off. Why did an alarm go off even if I have no active alarms? Please make sure that your alarms are indeed disabled. The pentagram beneath each of the alarms should be colored gray (instead of gold). In some rare cases, some alarms could still be scheduled in the system even after the alarm has been deleted. If you have already deleted all your alarms and you still are facing this issue, uninstalling and re-installing the app will solve it (note: you will need to re-download the songs and re-configure the settings). Where do I choose the alarm's music? First, tap on the desired alarm in order to select it. It should expand to show the alarm’s options. 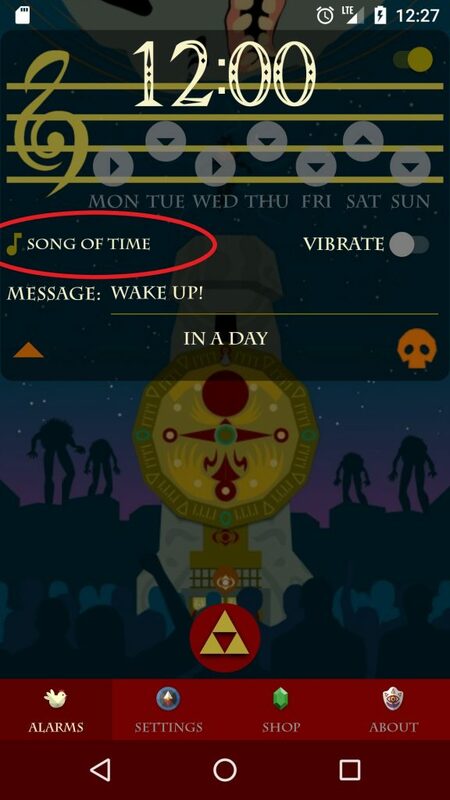 You will find a musical icon note with the text “Song of Time” next to it. Tap on that and the tune selection menu will open. First, tap on the desired alarm in order to select it. It should expand to show the alarm’s options. You will find an orange skull icon on the bottom-right corner. Tap it and the alarm will be deleted. How can I restore my purchases if I switch phones? All purchased items are linked to the Google account used to purchase them. So as long as you were logged in to the Google Play Store with that same Google account when you downloaded the app again, then the purchases should be available automatically. Note: you might need to wait a couple of hours and restart your device in order for these changes to take effect. You cannot get rupees per se. They are used as a funny way to represent the Shop item’s cost instead of using a real currency. One rupee represents 1 USD cent, so for example, a 99 rupees item will cost 99 cents (USD). What is the ocarina challenge? The ocarina challenge is a puzzle/game that you can enable to be presented to you when you try to dismiss an alarm. 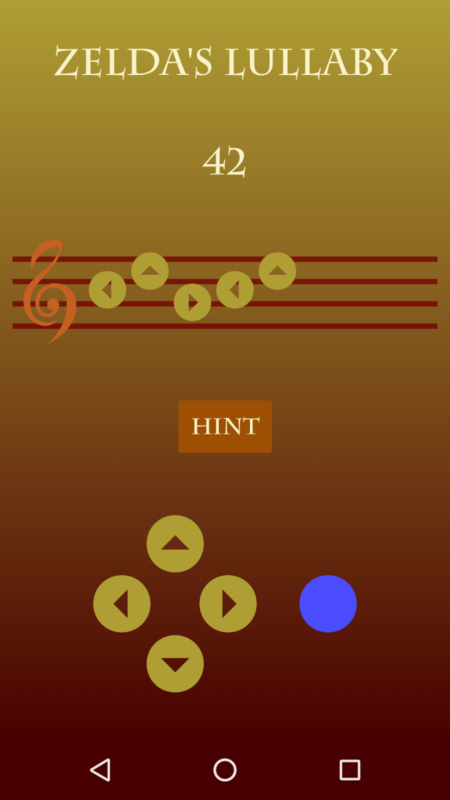 After you tap the “dismiss” button, a screen with a random ocarina song’s name will appear. You will have some limited time (60 seconds by default) to enter the correct ocarina notes for that song in order to solve the challenge. If you fail to do so, the alarm will go off again. You can enable/disable the ocarina challenge and change its difficulty from the “Settings” screen. Are there any easter eggs in the app?